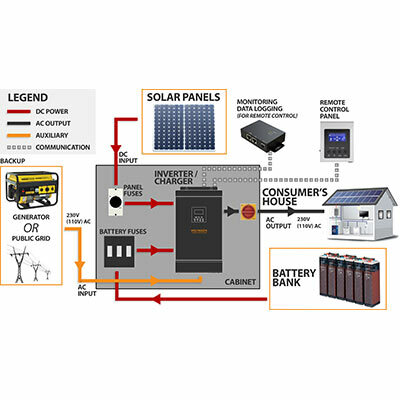 Our Supreme series of Conversol off-grid PV systems is the most powerful kit for autonomous power supply and independent generation of electricity without limitations. 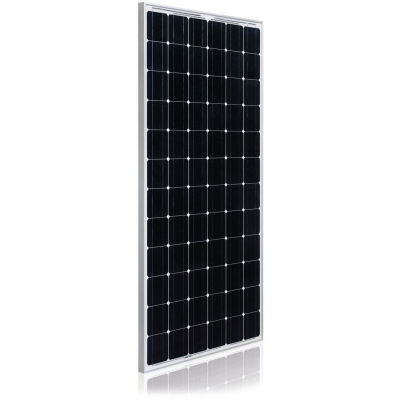 The starting point is 6 solr panels of 285W power but up to 16 panels can be installed with total energy production 4500Watt. 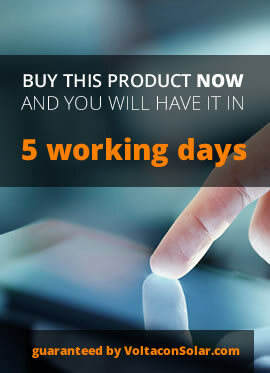 In the present listing the system is maintenance-free. 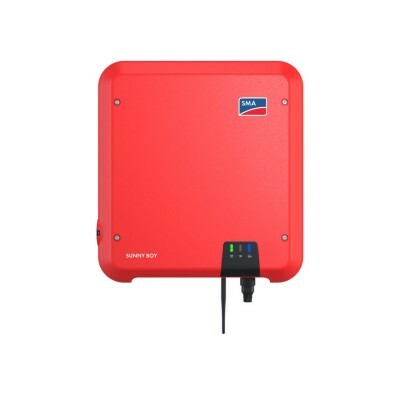 The inverter and batteries must be kept clean and free from dust and moisture. 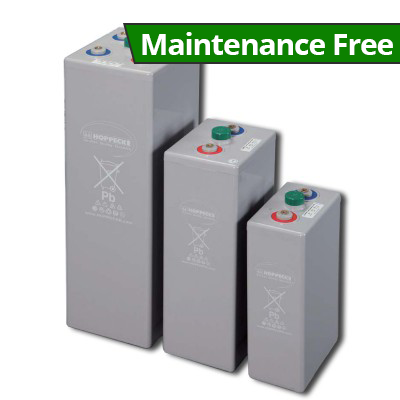 There are 3 pre-sized energy storage boxes with AGM Lead Acid batteries. 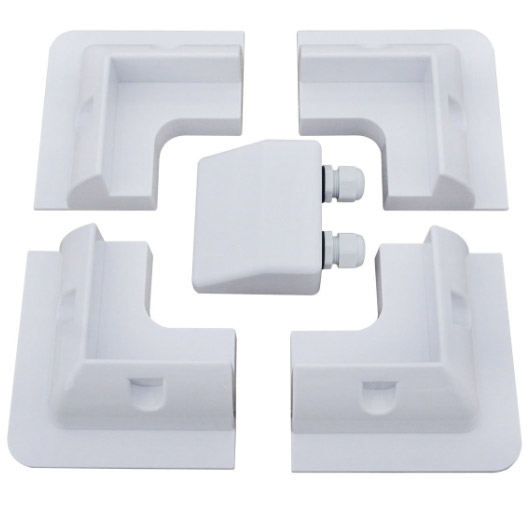 Each package is delivered with connection cables, insulated screws and fuse disconnectors. This system is the ultimate power generation station for medium to large size domestic properties and small industrial units. 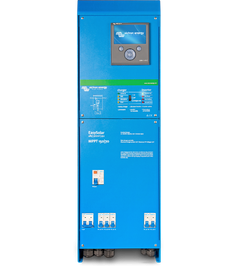 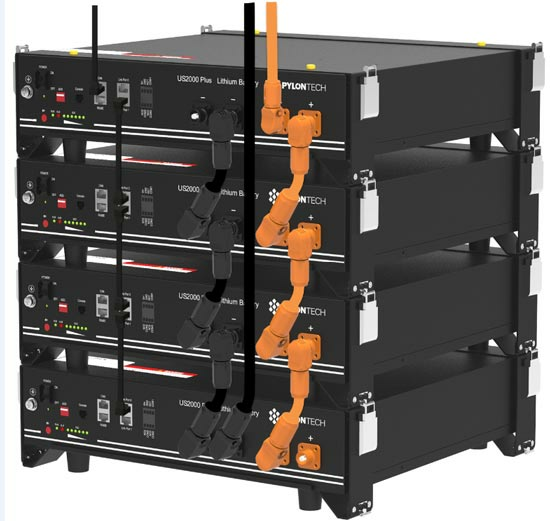 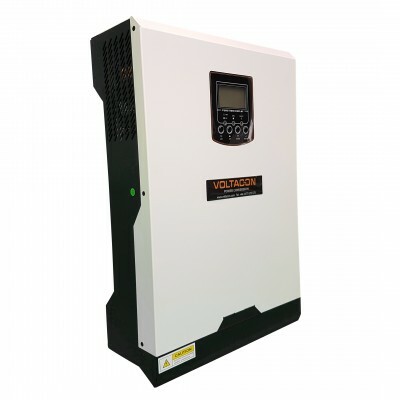 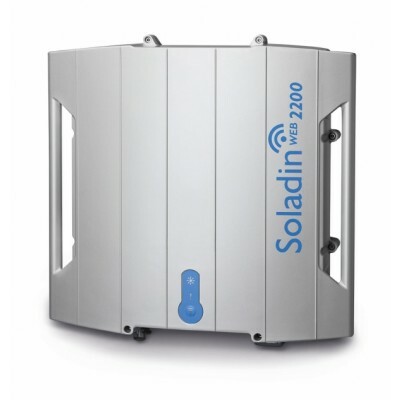 The system is expandable up to 60kW using the standard configuration as the basis where more batteries, solar panels and inverters can be added in parallel. 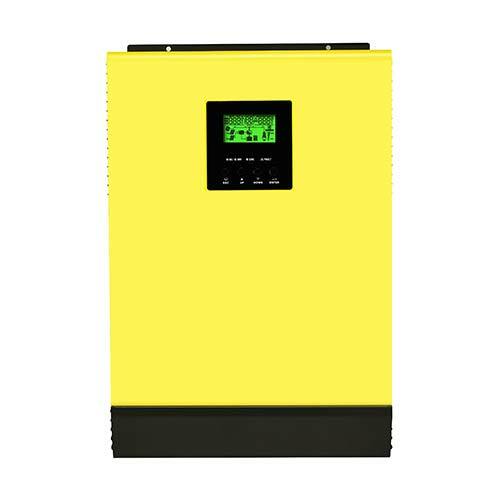 A single phase 230VAC pure sine-wave inverter is cable of feeding continuously AC loads including air-conditions, ovens, washing machines, lights, water pumps, laptop, fridges etc. 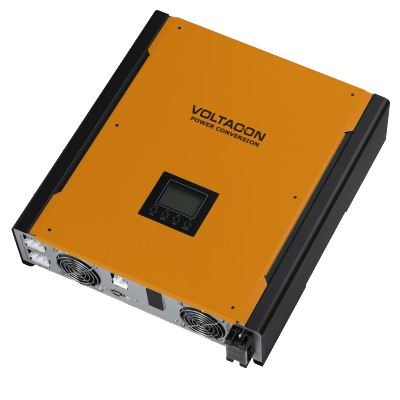 If more than 5kVA power is required , up to 6 Conversol 5kVA converters can be added in parallel. 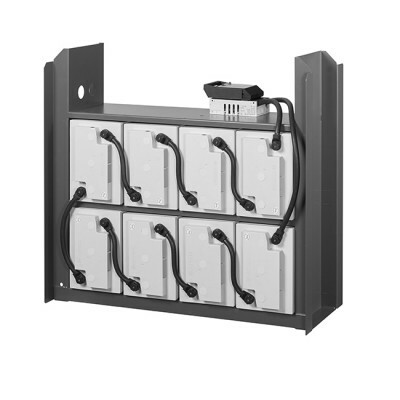 Any of the three battery banks (6.4kWh, 8kWh, 11kWh) are expandable by connecting an identical group of cells in parallel. 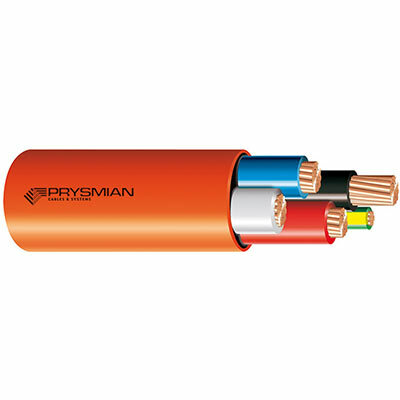 The installation procedure is supported by our parallel connection box with DC Fuses and special cables. 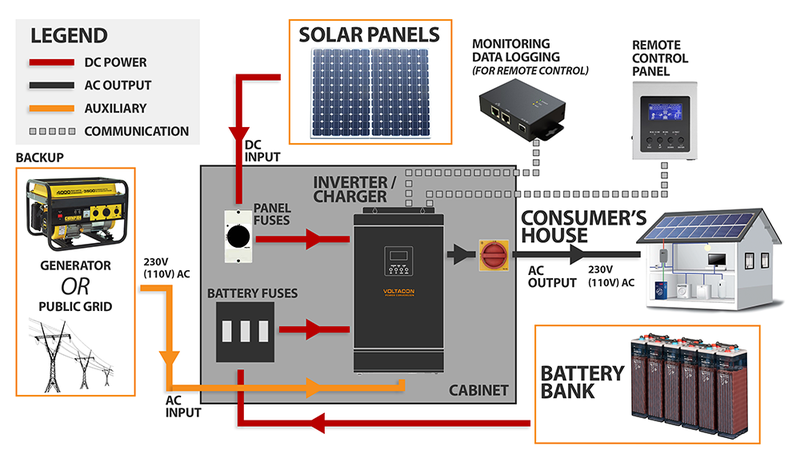 The battery bank contains all the accessories including connectors, terminal screws, terminal caps and installation instructions. 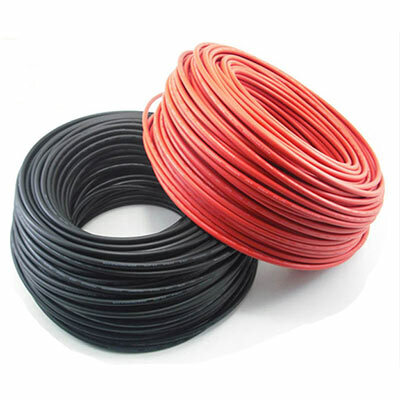 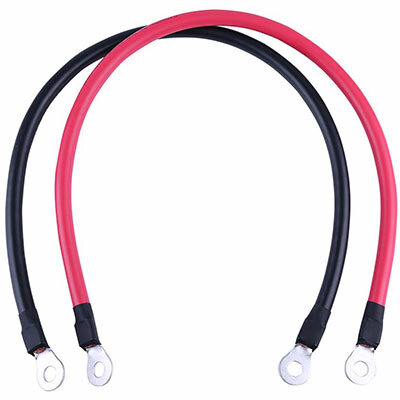 There is a pair of 25mm2 red and black battery starter flexible cables wit crimps and screws. 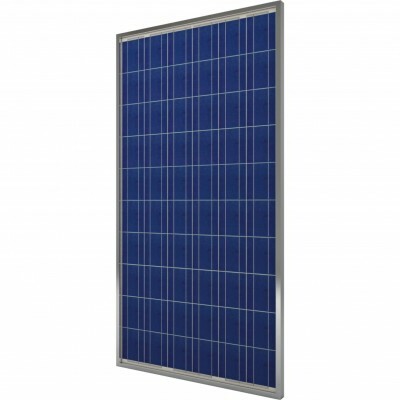 NOTICE: The mounting kit for solar panels is not included, you have to contact us design team and they will recommend you the appropriate mounting system. 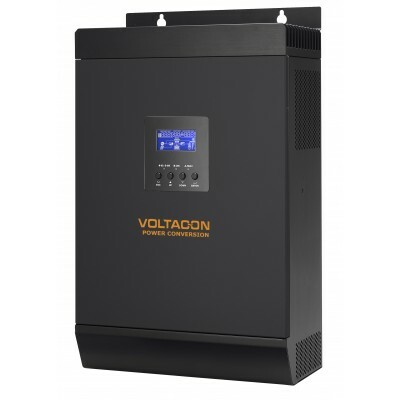 Technical Description 5000W/5000VA 48V System. 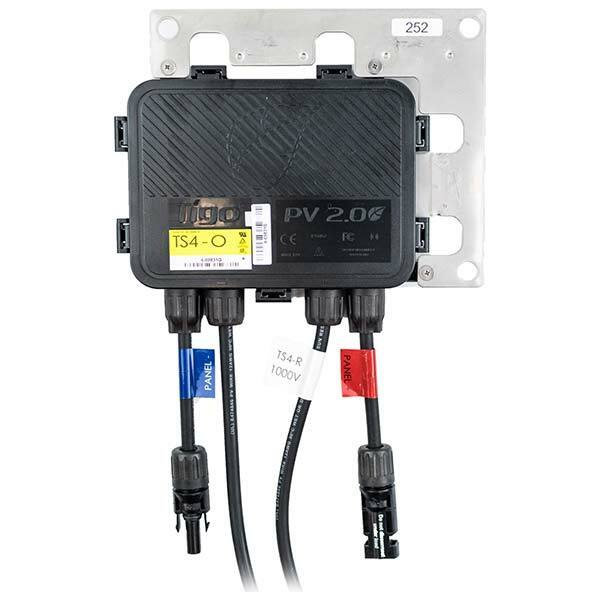 *Notice: The PV combiner box is sized to accomodate up to 16 solar panels with fuses and DC protection. 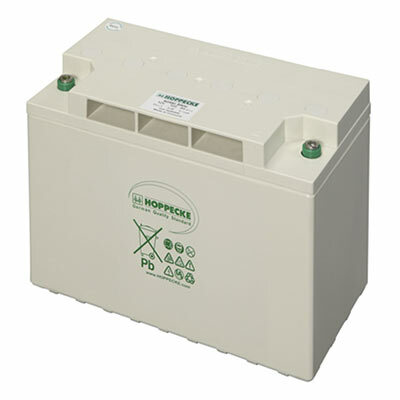 Hoppecke is a very serious brand, their batteries last longer than low cost counterparts, i tried truck and leisure batteries. 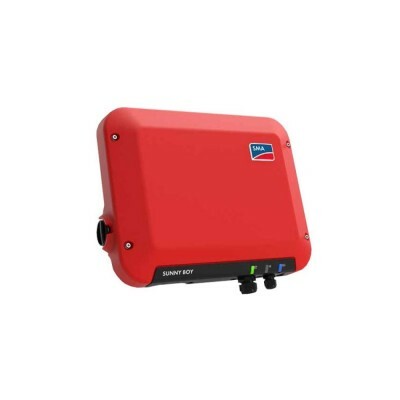 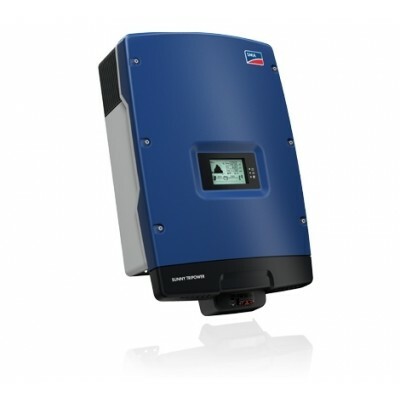 You're reviewing: Supreme 5kVA Off-Grid PV System. 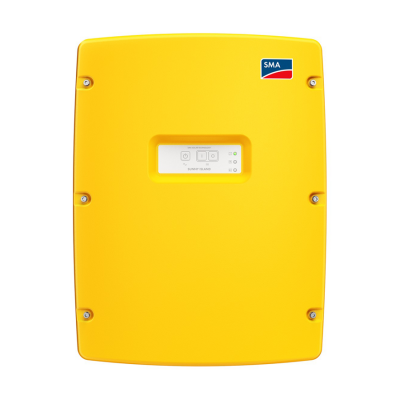 Single Phase. 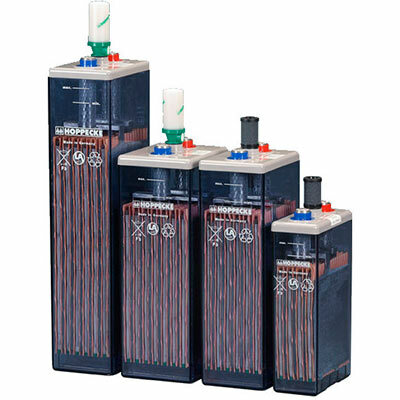 GEL Batteries 6.4kW up to 22kWh.